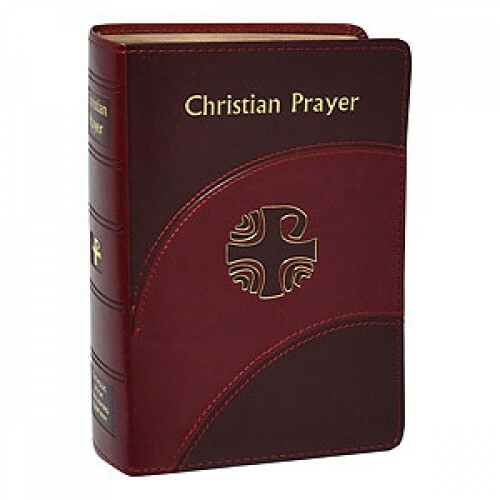 Regular-Size Edition of the official one-volume version of the internationally acclaimed Liturgy of the Hours contains the complete texts of Morning and Evening Prayer for the entire year. With its readable 10-pt. type, ribbon markers for easy location of texts, and beautiful two-color printing, this handsome and handy volume simplifies praying the official Prayer of the Church for today's busy Catholic.